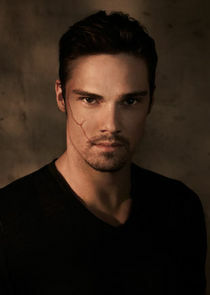 Beauty and the Beast is a 2012 television series that follows the lives of Catherine Chandler and Vincent Keller. Their world collide when the latter save Cat from the murderers of her mother. The relationship grows as they know each other and as she discover more information about the murder of her mother. Stars Kristin Kreuk as Catherine, Jay Ryan as Vincent, Max Brown, Austin Basis, Nina Lisandrello, Brian White, and Sendhil Ramamurthy.